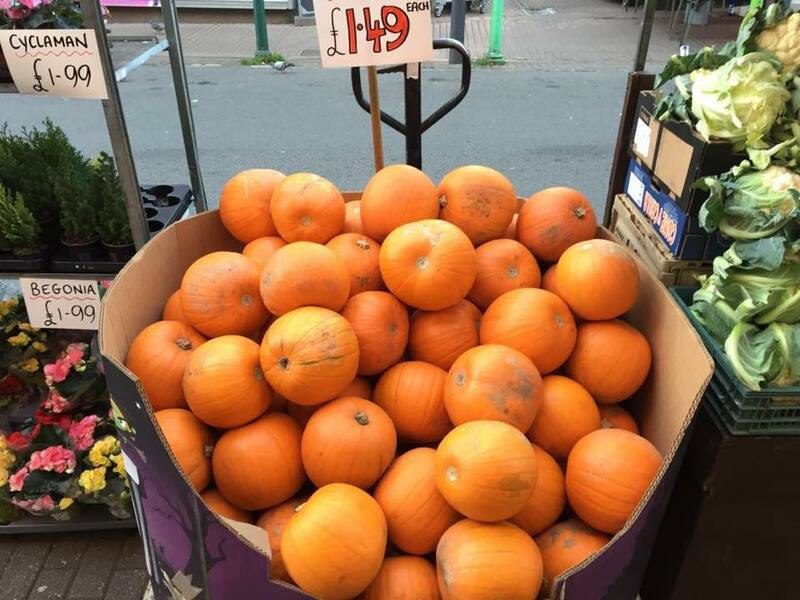 Whether it’s fresh fruit and veg, meat and fish or your everyday household amenities, you can get your weekly shop right here in BS3. 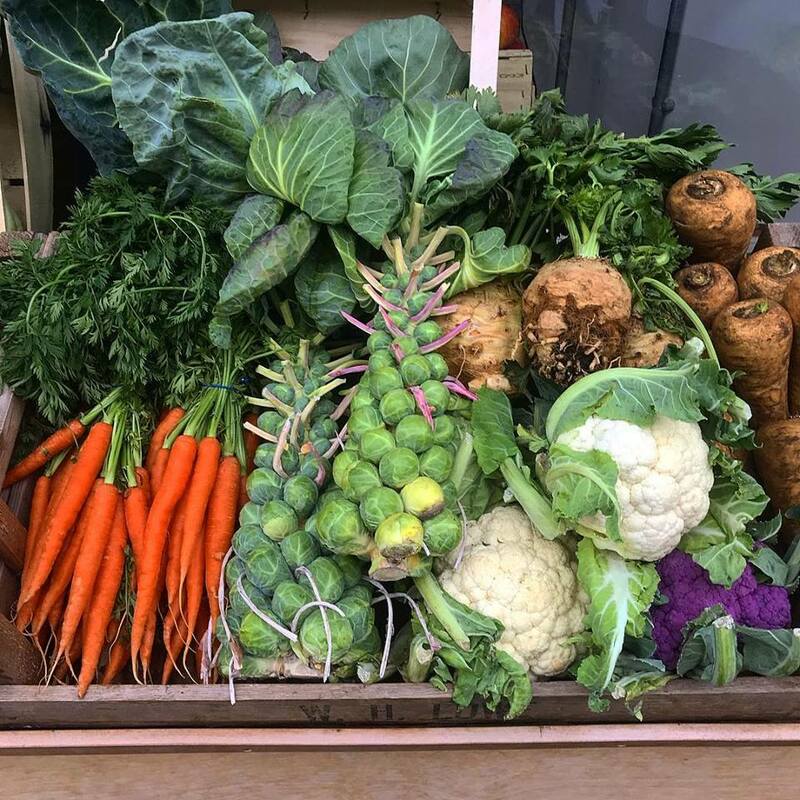 South of the river, Darren of East Street Fruit and Veg is something of a legend. Not only does he sell a vast array of fresh fruit and veg, as well as milk, eggs and more he always does so with a signature song. His little ditty about cherries is a particular favourite of ours. Another amazing independent greengrocer here in BS3, folk travel from far and wide to get their hands on the wares from Ashton Fruit & Veg. 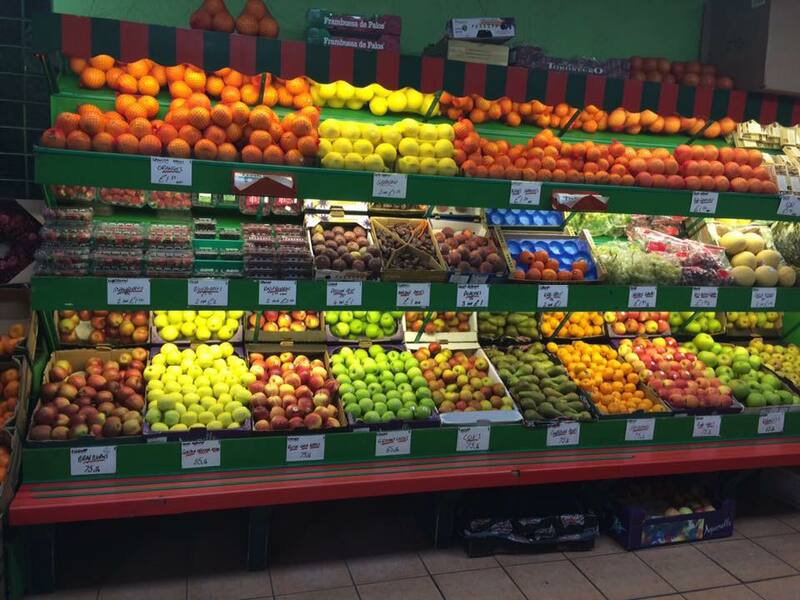 With a great range of produce from the everyday to the exotic, you’ll always come away with something special. Alongside the beautiful fresh organic and non-organic produce, Hugo’s also sells fresh pasta made just 200 metres down the road on West Street, they also offer semolina varieties if you’re such inclined. 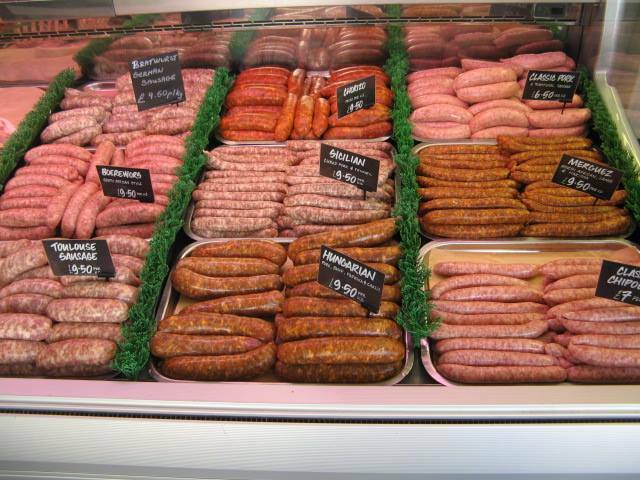 Rare Butchers of Southville are an award winning local butchers; specialising in free-range meats, carefully sourced, hung and butchered using traditional methods. 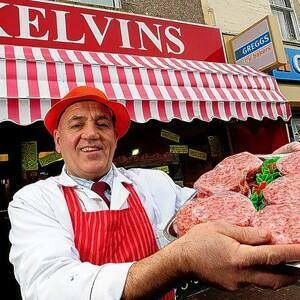 Kevlin’s Butchers has been part of East Street since the 30’s and remains a true family establishment to this day. Slap bang in the middle of east street is another Bemmy institution, Stan Butts. This local butchers has everything you’ll need from mince to steaks, faggots and even a nice juicy bone for the dog. 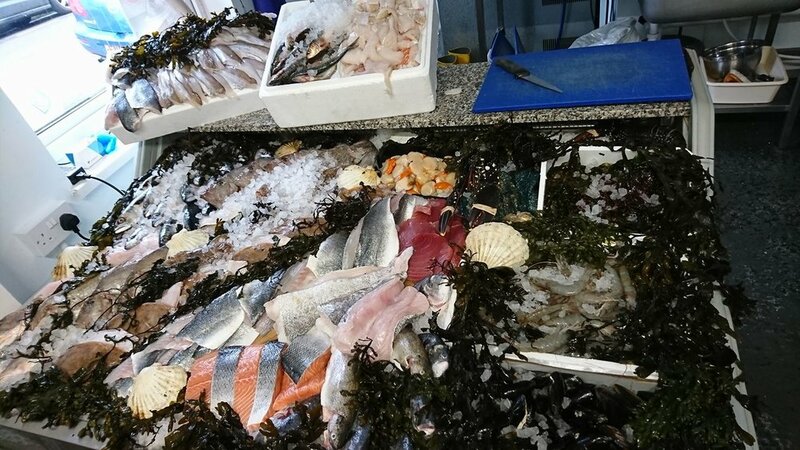 It doesn’t get better then fresh fish straight from the South Coast, and Bristol Fish on North Street has plenty of that; stocking the best local fish and shellfish and some not so local tuna, salmon and prawns. Dried goods, spices, tea, coffee, pasta… you name it Zero Green sells it. 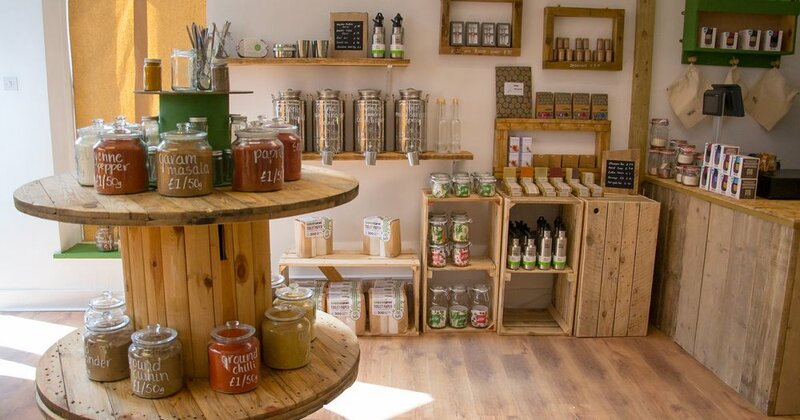 Bring your own bags, jars and storage vessels as you won’t find a jot of single use plastics anywhere in this shop.